I am soooo excited! 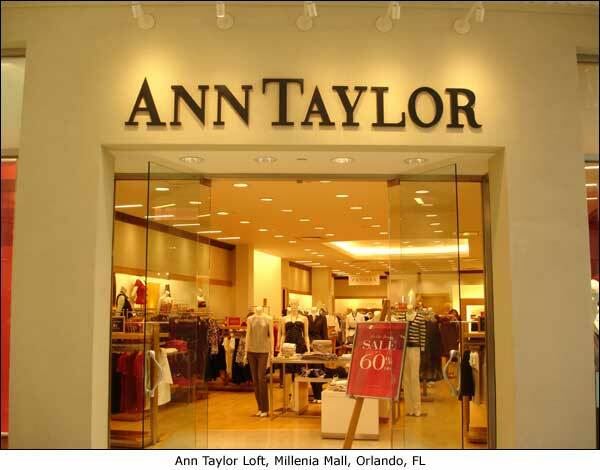 Ann Taylor is opening its first store in Canada this fall at the Toronto Eaton Centre on Oct 5th. Woo Hoo! I have always been an Ann Taylor customer. Whenever I find myself traveling to the US, I locate the nearest Ann Taylor store and plan a shopping trip. I love the classic yet modern styling of the clothes for both work and play. The fit is great and the quality even better. And their pricing is good - amazing when they have their end-of-season sales. Love the camel car coat! Shop at Ann Taylor and you could look like Kate Hudson? - I am in! I definitely need a new pair of flats - love the animal print! So Oct 5th is marked on my calendar. Who knows, maybe I will see you there!